Brennan also said the governor is thinking over what to do about 15 former Walker appointments that Evers rescinded. “He’s taking the time that’s necessary to look over the candidates and make a decision on those appointments,” Brennan said in an interview aired Sunday on “UpFront,” produced in partnership with WisPolitics.com. The rescinded appointments are part of the legal battle over the December extraordinary session. 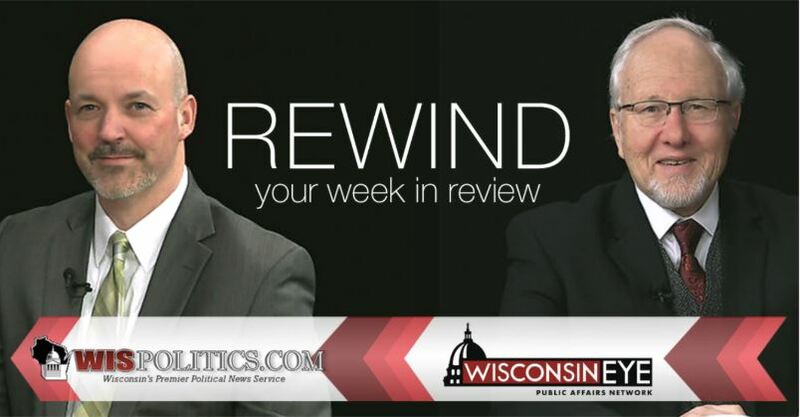 Republicans passed laws in that session that were widely viewed as limiting the authority of Evers before he came into office. Several lawsuits have been filed seeking to overturn those laws. Former Republican Gov. Scott Walker made dozens of appointments before he left office. And the GOP Senate confirmed many of them in the lame-duck session. Evers rescinded 82 of those appointments after the first court ruling temporarily stayed Republican extraordinary session laws. Evers later reappointed 67 of those people, but 15 appointments remain open. 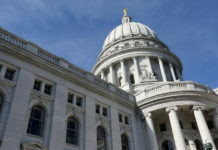 They include key appointments on the Public Service Commission and the UW Board of Regents. “What the courts have said is the governor has the ability to decide who gets those jobs. And it’s only right,” Brennan said. 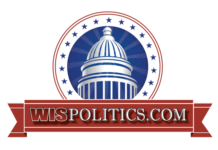 Republican Senate Majority Leader Scott Fitzgerald recently said his caucus is so angry about what Evers has done with these appointments that they might hold off on confirming, or even reject, Evers’ cabinet picks. 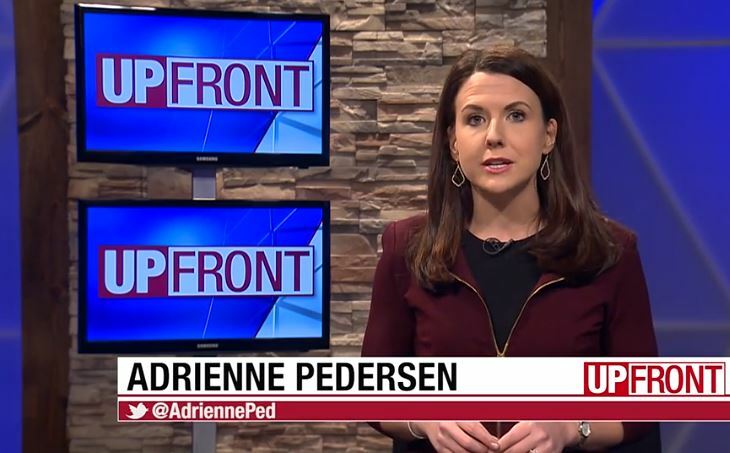 “To my knowledge, there’s never been a cabinet secretary that has been voted down by the state Senate in the history of the state of Wisconsin,” Brennan said. “UpFront” host Adrienne Pedersen asked Brennan how Fitzgerald’s threat might impact the administration’s ability to do its work. Brennan said every cabinet pick – 16 in total – has met with all 33 state senators, at the governor’s request. He said several cabinet picks have come out of committee with unanimous votes, based on qualifications, background and skills. “It’s only politics that’s getting in the way of these peoples’ ability to do their jobs, and I think that’s unfortunate, because that is not what people sent us here to do,” Brennan said. Also on the program, Rep. Samantha Kerkman, R-Salem, discussed her bill to make sure people arrested for OWI don’t get released from jail before they have sobered up. Kerkman also reacted to a recent triple fatal, drunken driving crash that killed a family of medical professionals from Kenosha. Kerkman said the crash that killed three members of the Rizzo family happened not far from where she lives. She said she wants to take a closer look at the particulars of that case to see if any new legislation needs to be proposed. “In this particular case, the gentleman was driving 100 miles an hour down State Highway 50. I live on State Highway 50. The first 911 call came in not far from my house. He somehow got up the road about four or five miles before he hit the Rizzo family. So how did it happen? I don’t know how he got through the Village of Paddock Lake without hitting people. So, I’m doing more investigating in this particular case, because again, so many that I know have been impacted, and want to make a difference here,” Kerkman said. She said her current bill was inspired by a different case, where a drunken driver was picked up, booked into jail, released into the care of his mother, and then within an hour was back behind the wheel of his car. He then ran a red light and hit another car, Kerkman said. “They don’t get to sleep it off at home. They have to sleep it off in a jail cell,” Kerkman said.